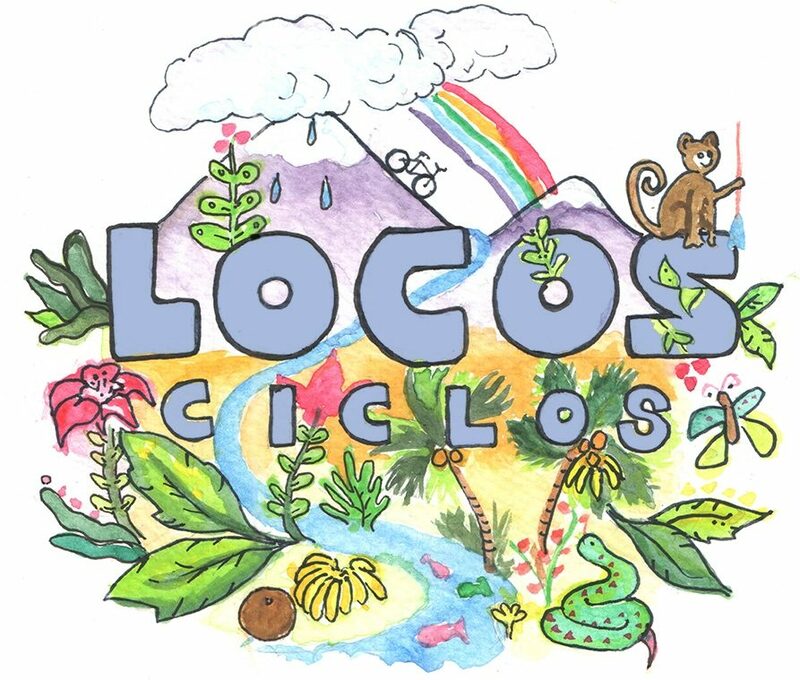 Locos Ciclos is a trio of bicycle tourists from California currently on a transcontinental ride of Africa from Cairo, Egypt to Cape Town, South Africa. In the winter of 2017, two of the three Locos completed a 10,000km six-month ride from California to Colombia. The team rides for the sake of adventure, and to raise funds for World Bicycle Relief. In 2017, Locos Ciclos raised just under $5,000 to help empower impoverished rural communities through the power of bicycles. These three cycle tourists share a love for delicious food, crazy adventures, and meeting new people! Daniel is motivated by the challenge, freedom, and simplicity that touring the world on a bicycle can provide. His desire to learn languages and connect with new cultures has led him to explore lands unknown. A degree from UC Santa Barbara in Financial Mathematics and Statistics sure helps him as he calculates the trajectory of the rushing river while guiding customers down adrenaline-pumping rapids on the Kern River during his summers! Quincy, being part-fish, has an affinity for the ocean that has brought him around the world. He spends summers as a lifeguard for the Los Angeles County Fire Department and hunts down adventure the rest of the year. Whether the Amazon Rainforest, Rocky Mountains or the Sahara Desert, Quincy continuously finds excitement around each corner of the globe. Byron grew up exploring the hills of Berkeley, California, before attending UCSB. He has worked in the outdoors industry for six years, sea kayak guiding on the Channel Islands, directing an outdoor excursion club in Santa Barbara, and guiding rafting trips on the Kern River. A seeker of all things adventure, Byron is excited to explore every opportunity for fun throughout the ride!